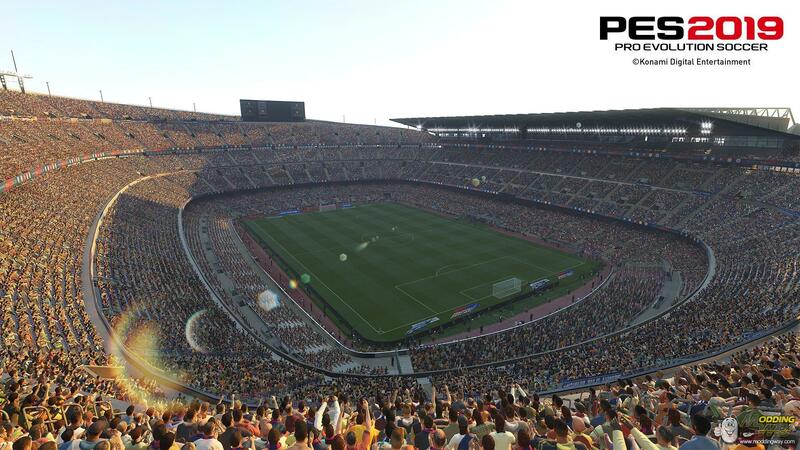 Konami announced that PES 2019 will be released on August 30th 2018. 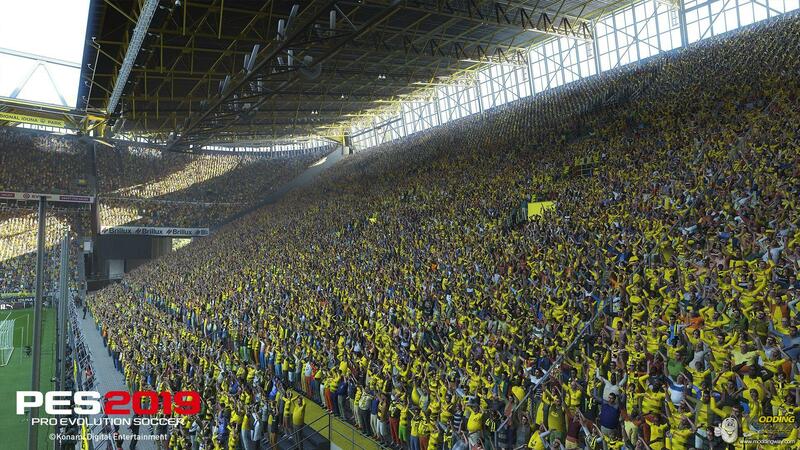 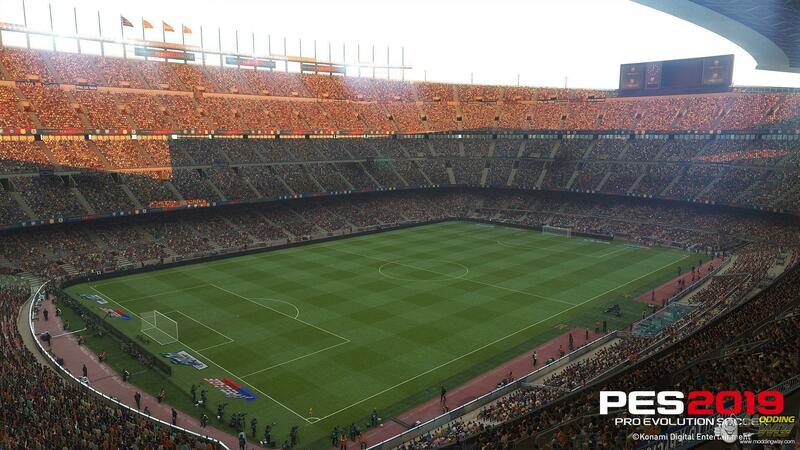 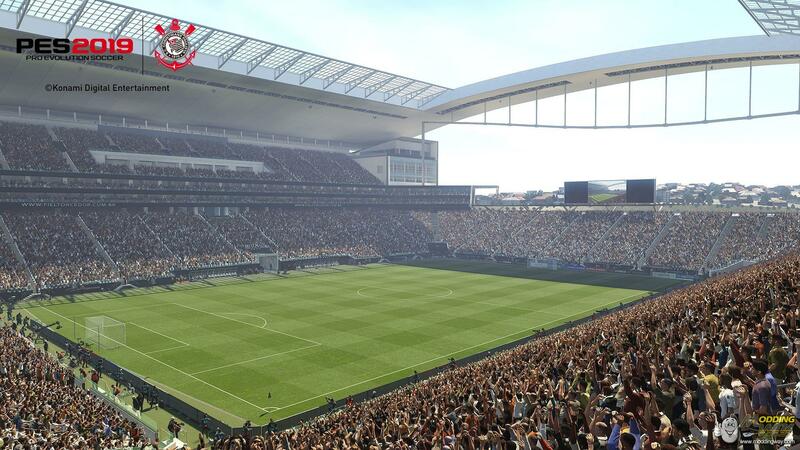 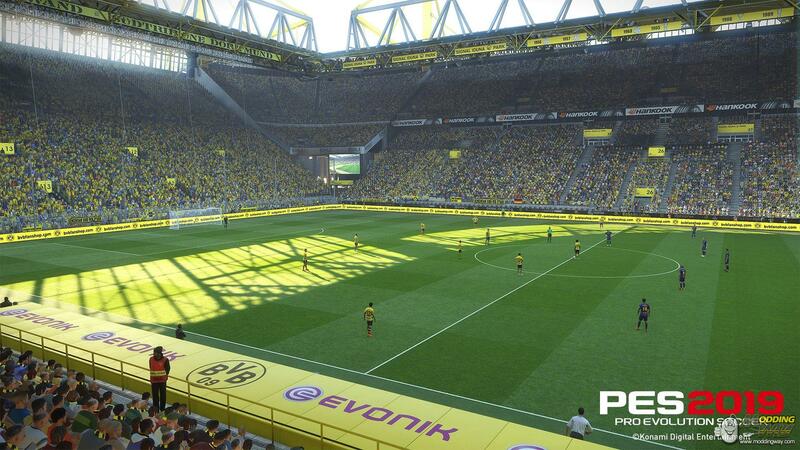 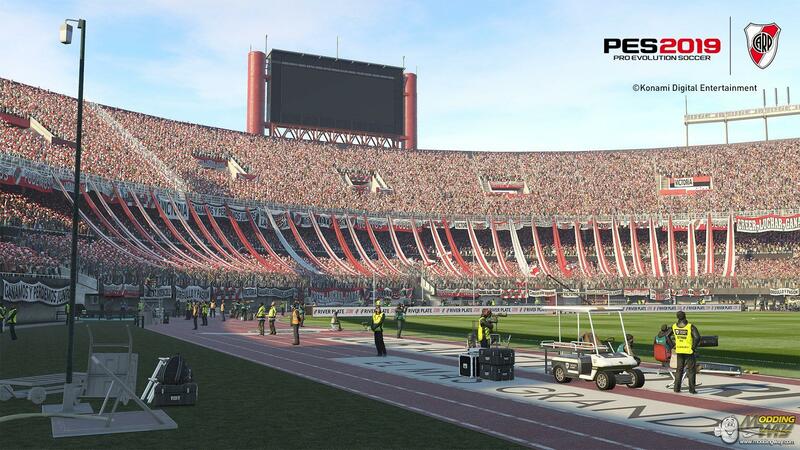 PES 2019 will include more licensed leagues and stadiums, more club licensed partnerships, and a host of new Legends that will be announced in the weeks to come. 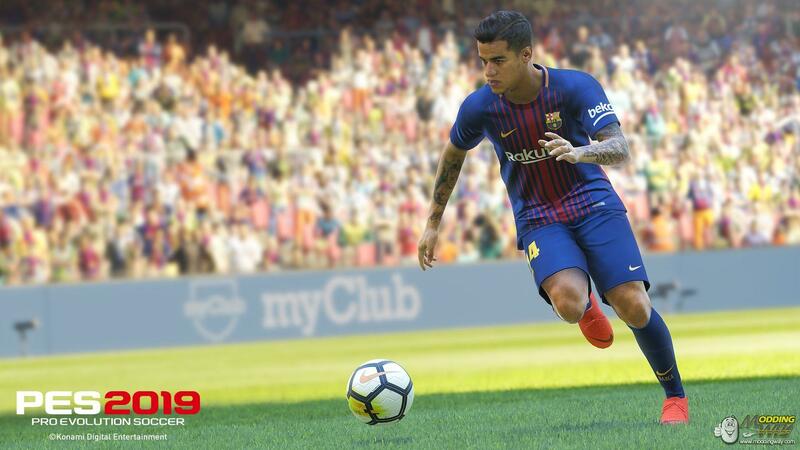 FC Barcelona star and global ambassador Philippe Coutinho will be featured on this year’s cover while a special David Beckham edition featuring a present-day version of one of England’s all-time greatest footballers. 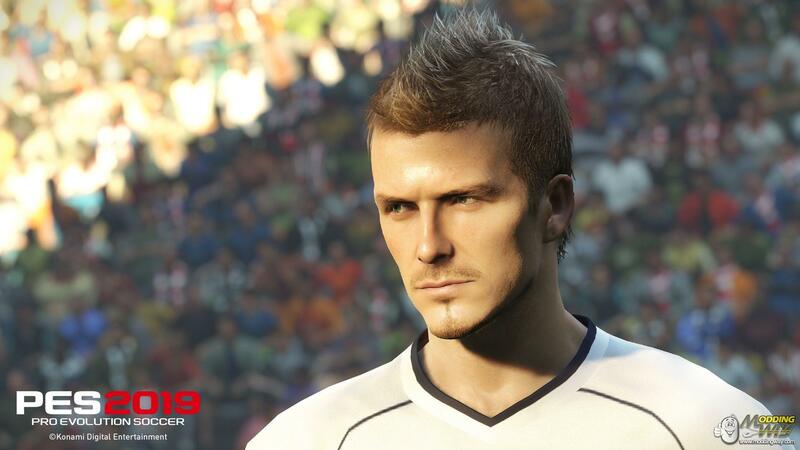 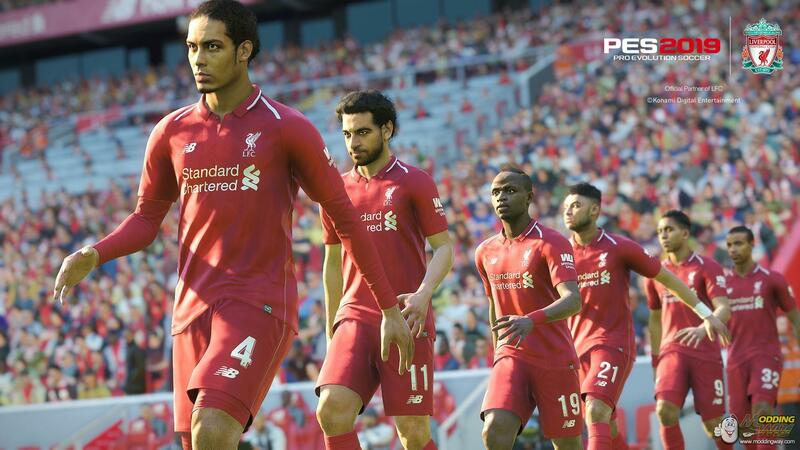 Fans will be able to experience lifelike player movement making PES 2019’s famed superior gameplay even greater as Beckham, Coutinho and more have their unique playing styles brought to life. 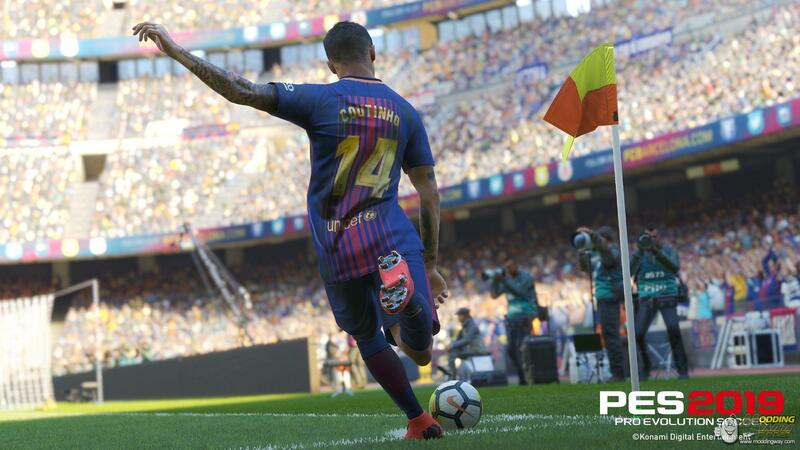 The game takes player individuality to the next level by introducing a variety of new skill traits that give the player a chance to create Magic Moments on the pitch, which is now the forefront of PES 2019’s superior gameplay. 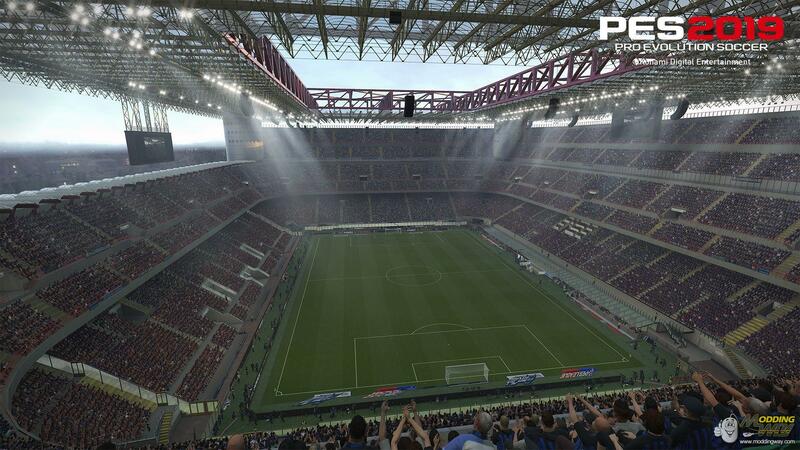 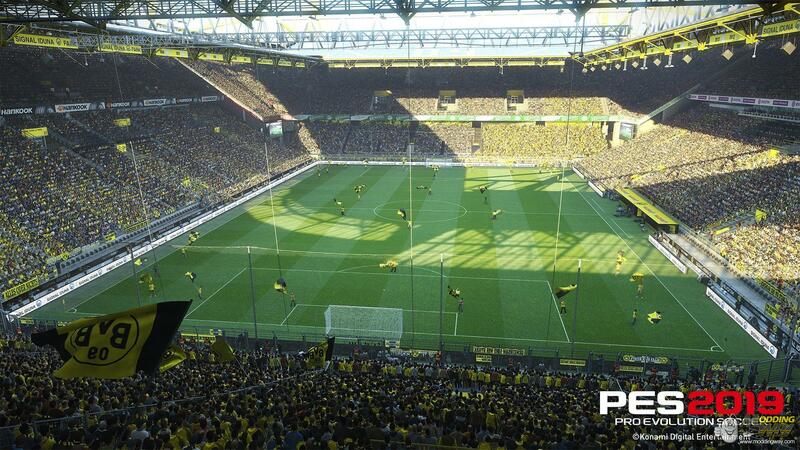 The beautiful game has never looked better thanks to ‘Enlighten’ software for true-to-life visual effects and 4K HDR across all platforms. 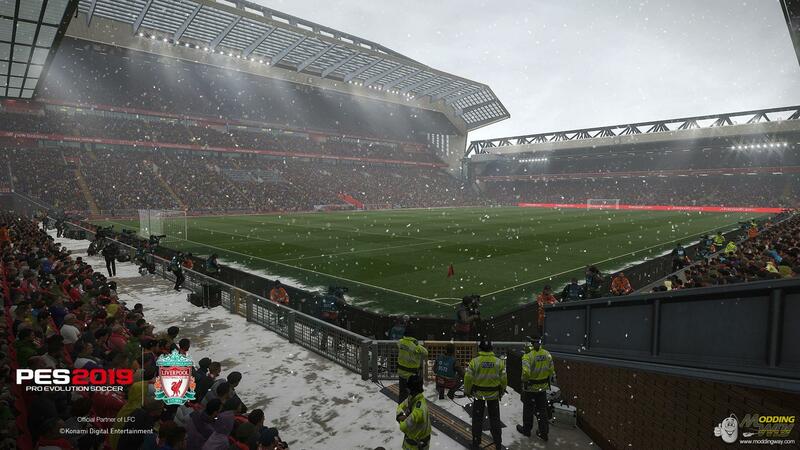 Real time ‘Global Illumination’ lighting and shadows has led to improved in-game graphics with better crowd detail, real grass textures and the return of the incredibly popular snow weather effect. 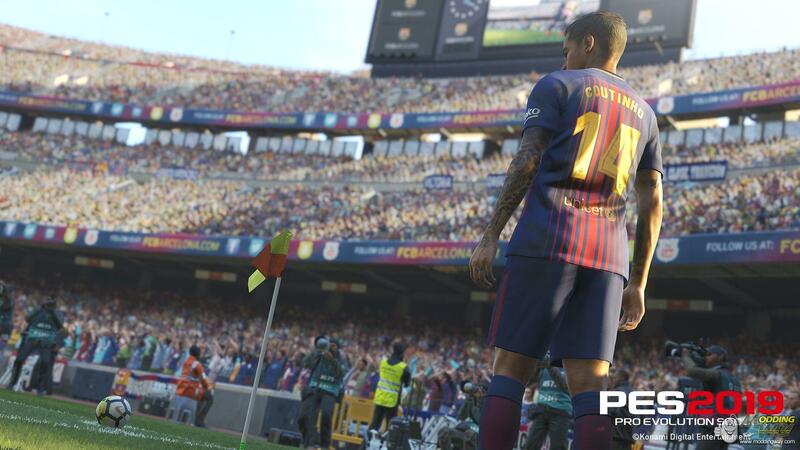 KONAMI is also excited to continue its partnership with one of the world’s biggest pre-season football tournaments, International Champions Cup (ICC). 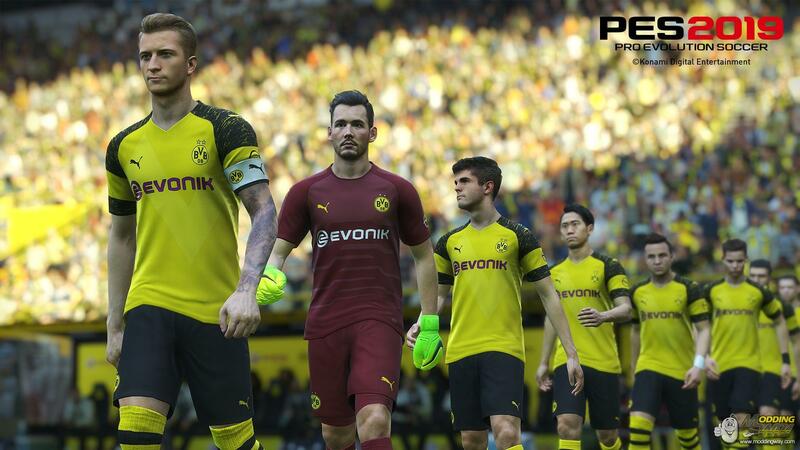 Elements of the ICC will be implemented into Master League, which will also include a new negotiation system, living menus and realistic transfers, elevating the mode to new heights. 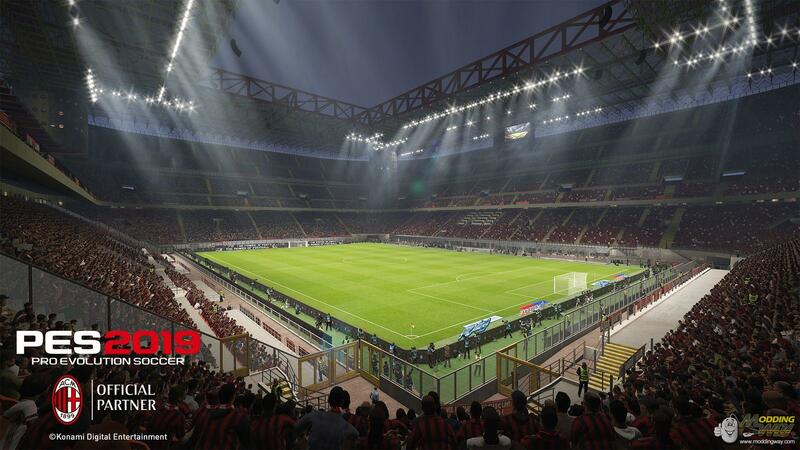 PES 2019 will be available on PlayStation 4, Xbox One, and PC STEAM, on August 30th.